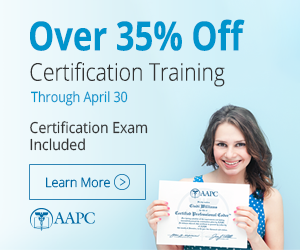 I do anesthesia billing and just took my CPC exam last Saturday, so I am brand new to this. I have a question about coding an in-office case where my anesthesiologist went in to provide sedation for a GYN patient during her hysteroscopy/ablation. The patient wanted to try to do it without any sedation/anesthesia, so my anesth did the exam/history etc and inserted the IV. He had her on monitors and he gave her ketorolac and ondansetron and that was it. No sedation/anesthesia, but he was there the whole time to provide it, if needed. How do I accurately code the services the anesthesiologist provided? My instinct is to code a consult code with a 25, the IV and the meds. There is a code for standby services (99360). I am not sure if anyone pays for it but it is to be billed every full 30 minutes of time the provider is on standby. So if he/she is there for 45 minutes you bill for 1 unit, but if he/she is there for 90 minutes you would bill 3 units. General Anesthesia or MAC or moderate sedation?